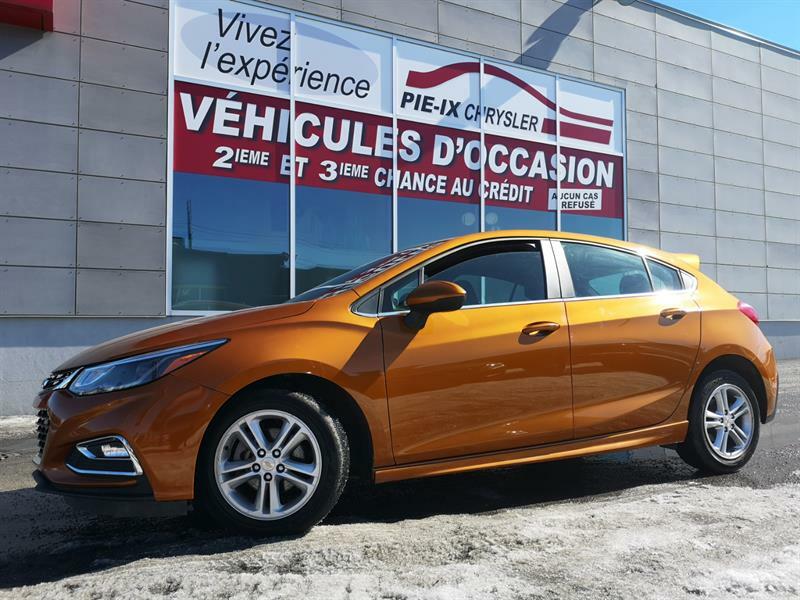 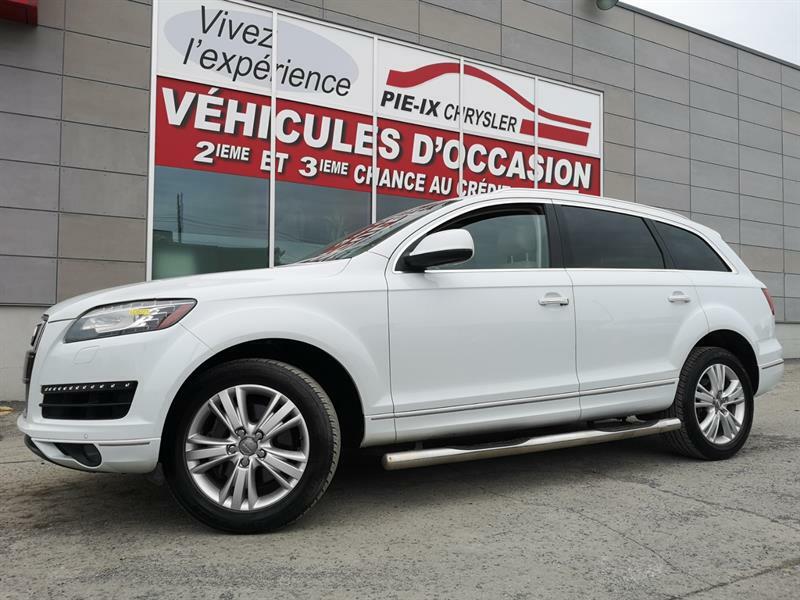 Over the past 30 years, Pie IX Chrysler has allowed thousands of satisfied customers in to acquire a high-quality used vehicle in Montréal at an affordable price. 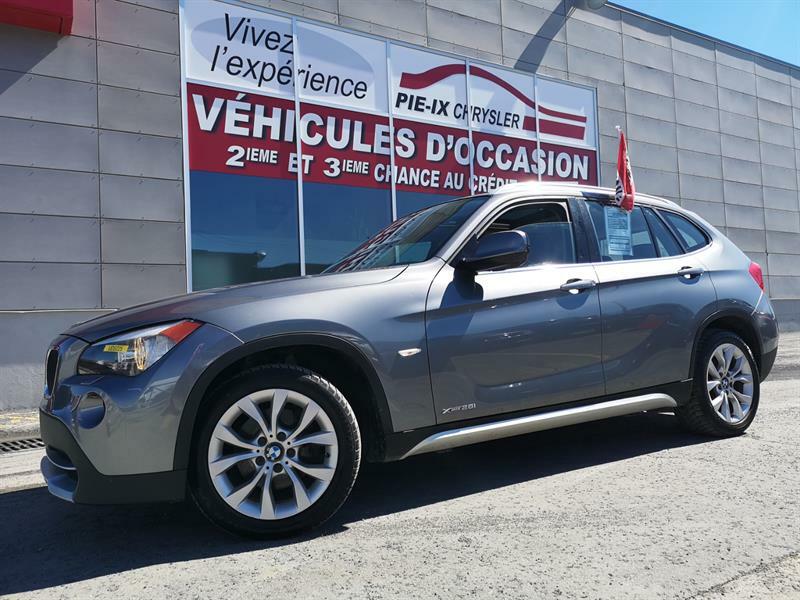 With access to over 300 used vehicles in stock at all times, we are proud to offer you one of the largest selections of pre-owned cars, SUVs and trucks for sale in the greater Montréal region, including an exclusive choice of quality used vehicles under $5,000. 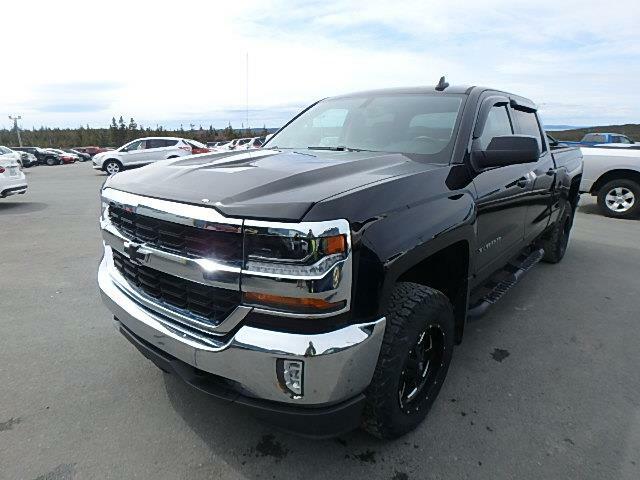 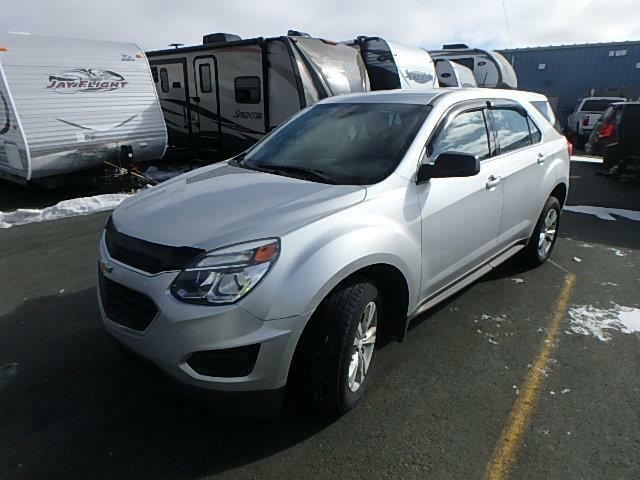 Call us today at 1 877 524-5875 to schedule an appointment for a road test, or come and visit us at the dealership to see our immense inventory of pre-owned vehicles! 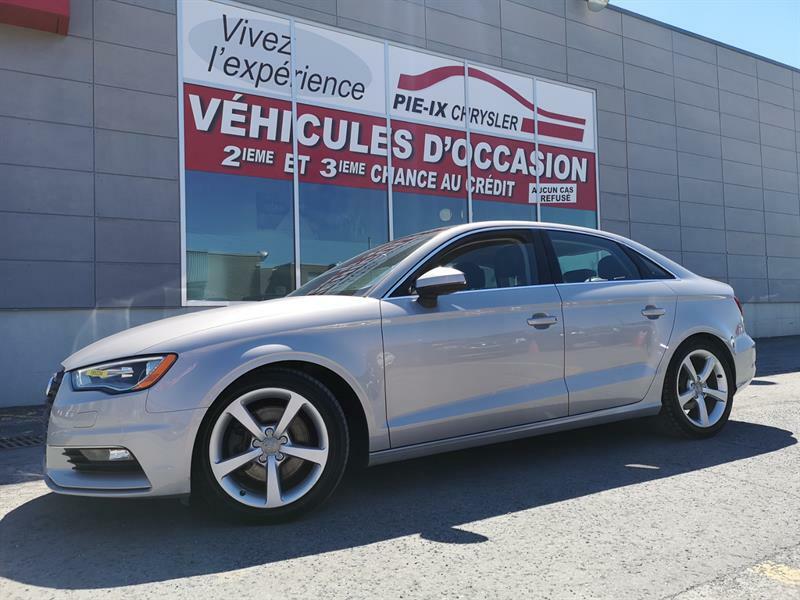 At Pie IX Chrysler, our vision from the beginning has been to offer you new-car quality at used-car pricing, as well as advantageous financing services. 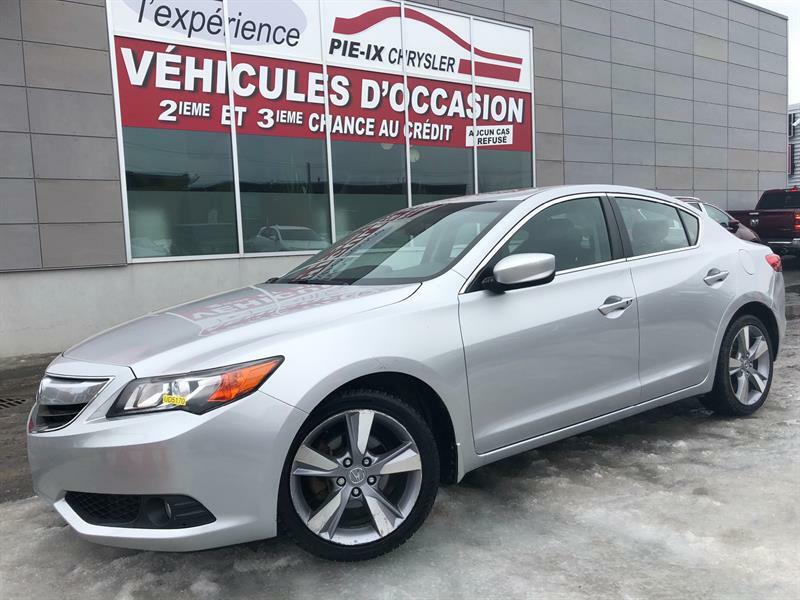 This is why the majority of our used cars are recent-year models, usually five years or less, with low mileage. 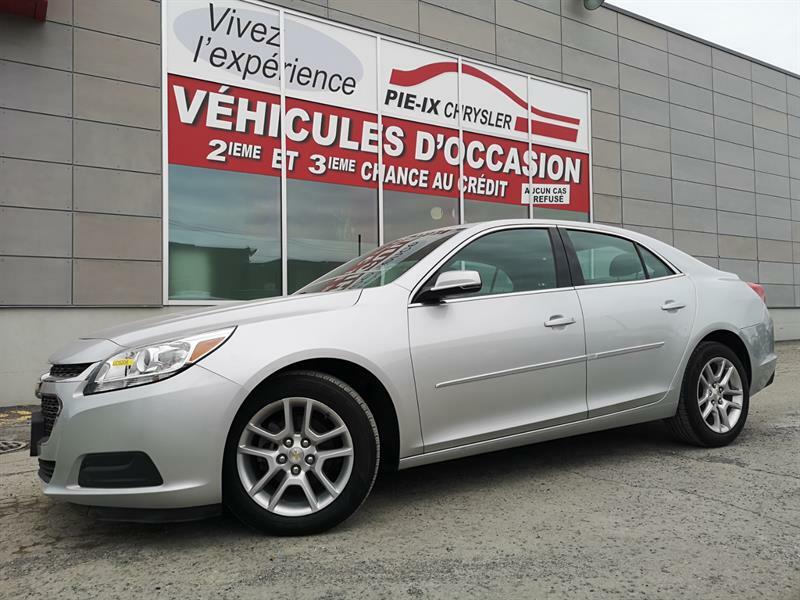 What's more, all our used Chrysler, used Dodge, used Jeep and used RAM vehicles are fully inspected when they arrive at our dealership, and repaired and reconditioned as needed by our expert technicians.